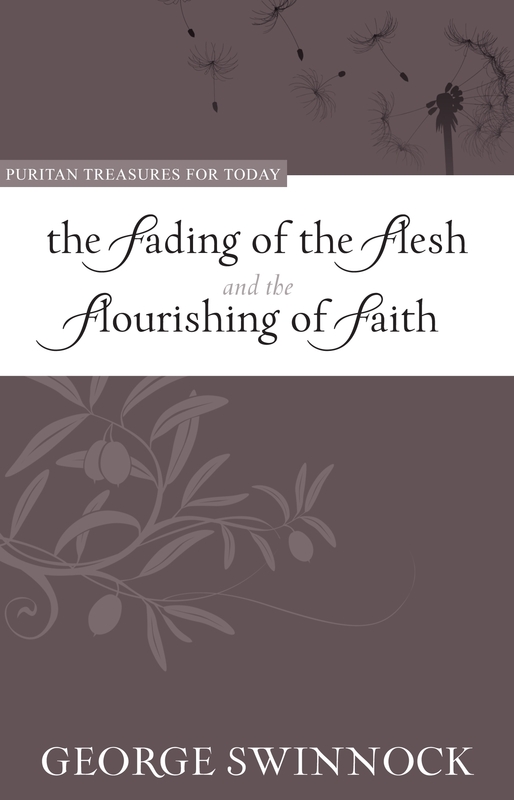 What is the “Puritan Treasures for Today” Series? Interest in the Puritans continues to grow, but many people find the reading these giants of the faith a bit unnerving. This series seeks to overcome that barrier by presenting Puritan books that are convenient in size and unintimidating in length. Each book is carefully edited with modern readers in mind, smoothing out difficult language of a bygone era while retaining the meaning of the original authors. Books for the series are thoughtfully selected to provide some of the best counsel on important subjects that people continue to wrestle with today. We are now taking Pre-orders! You can read the Sample Pages here. Interest in the Puritans continues to grow, but many people find the reading these giants of the faith a bit unnerving. This series seeks to overcome that barrier by presenting Puritan books that are convenient in size and unintimidating in length. Each book is carefully edited with modern readers in mind, smoothing out difficult language of a bygone era while retaining the meaning of the original authors. Books for the series are thoughtfully selected to provide some of the best counsel on important subjects that people continue to wrestle with today. What will satisfy you when your flesh and heart fail? The Puritans frequently talked about dying well. That is something we do not discuss much these days, though we should. In this book, George Swinnock presents modern readers with valuable food for thought as he expounds Psalm 73:26, “My flesh and my heart faileth: but God is the strength of my heart, and my portion for ever.” Swinnock combines careful explanation with vivid illustration to reveal the futility of earthly comforts and highlight the inestimable comfort, satisfaction, and joy afforded us in Christ. Displaying the relevance of the Puritans for today, you will find this sorely neglected and sobering topic an easy, thought-provoking, and compelling read.